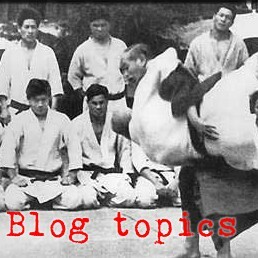 I mentioned the apparent variability around the technical standard of Koshiki no Kata in a previous post, and I have posted several old videos of the giants (Kano, Yamashita, et al.) demonstrating different understandings of the exercise. A commentator left me a message suggesting that all the "vagueness" in Koshiki no Kata would disappear when the powers-that-be manage to publish standards for Koshiki no Kata for world-level competition. I agree that likely will happen, but I don't think it will be a good thing. See, whereas Nagenokata and Katamenokata are more like elementary-school copy-work or learning to play scales, Koshiki no Kata is more like poetry or jazz. 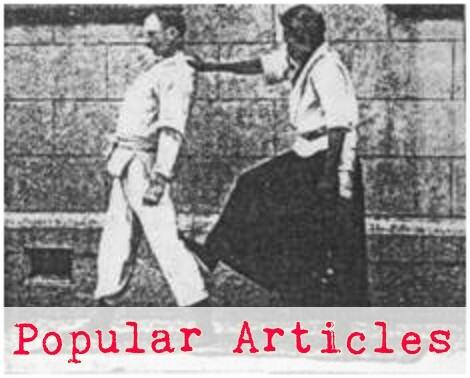 Koshiki is a whole different sort of kata - one that will not well bear rigorous technical specification. Even the names of the movements in the kata are poetic instead of being descriptive. In Koshiki no kata you do not do techniques, so much as you physically embody ideas like "Dreaming," and "Water Flowing," and "Willow Snow."